Yeh Rishta Kya Kehlata Hai episode starts with Kaira Says Surprise and Priyanka come to celebrate the Holika Dahan. 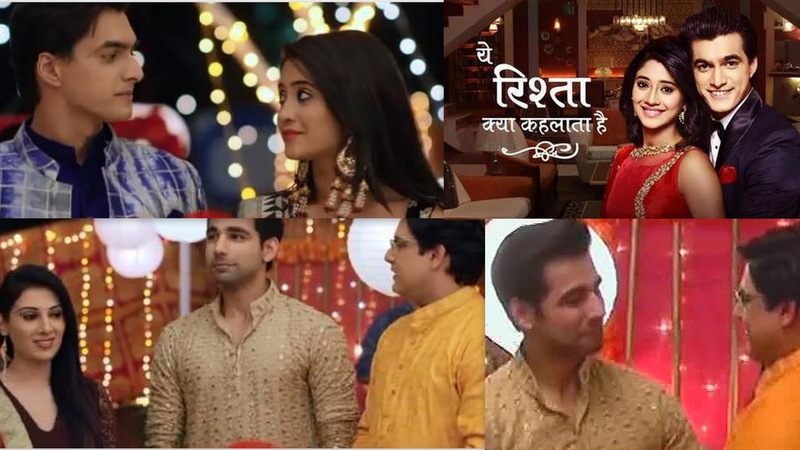 Naksh says sorry to Naitik and Priyanka for hurting their sentiments. In his Sorry, he Shares How Guilty he will feel if Naitik Celebrate Holika Dahan with his BFF. He Says Sorry to Priyanka for his Bad manners He asks Priyanka to punish him, but not get away from his father, Naitik thanks, Naksh. Dadi Shares with Surkeha that there is something fishy between Naitik and Priyanka. Shubham apologizes to Kaira for his wrong move to give them a jolt of divorce papers. Kartik and Naira forgive Shubham as his intentions were right.